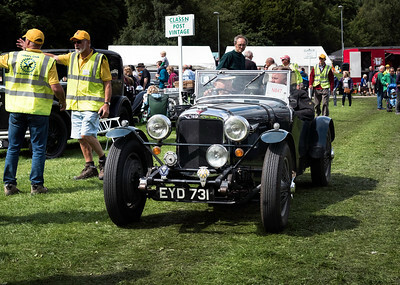 Annual two-day event. Photos from both days. 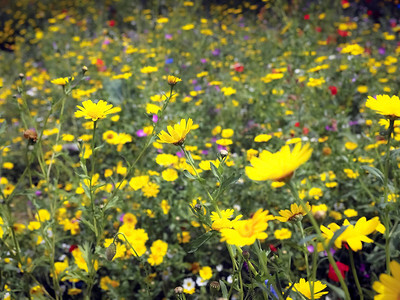 Part of Calder Homes Park in Hebden Bridge, where the event is held, is given over to this impressive meadow of wild flowers. Had to include a shot of it. 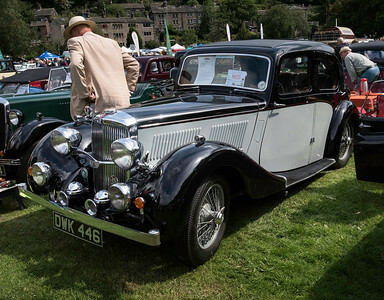 Pillarless Sports Saloon, with bodywork by Duncan. A rare car with this body. 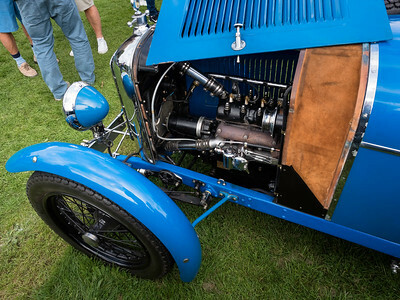 The TA14 had a 1.9 litre four cylinder engine. 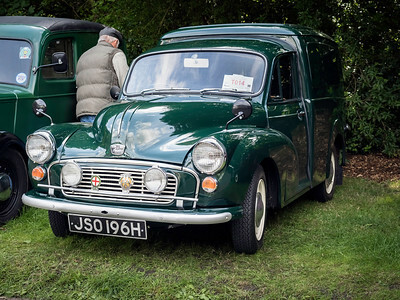 Low-slung and very stylish four-door tourer with 2511cc straight 6 engine and Cross & Ellis body. 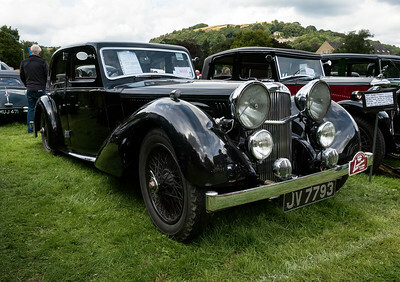 Could be fitted with a variety of coachwork. 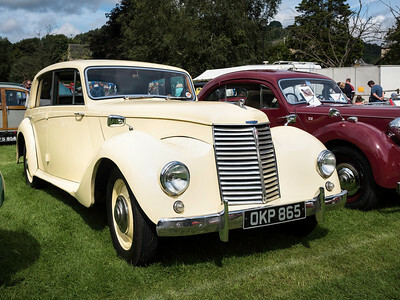 Standard bodies were a four-door sports saloon from coachbuilders Charlesworth, a four-seater sports coupé or this four-door tourer by Cross & Ellis, but some cars were supplied in chassis form and carried bodies by coachbuilders such as Vanden Plas. The SA version was the first version. 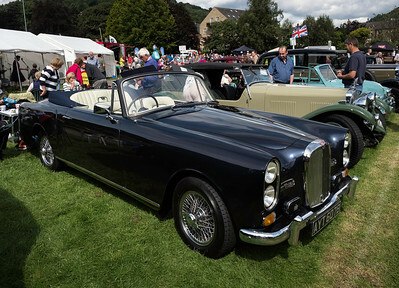 Click 'alvis' in the keywords to see the later 'SD' model and many other Alvis cars. I think this is a CGS rather than the slightly lowered CGSS. 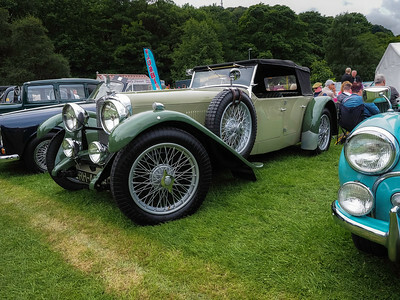 It has a 1074cc engine and belongs to a friend of a friend who told me they really wanted a Bugatti but this was the next best thing for lovers of small French vintage sports cars. 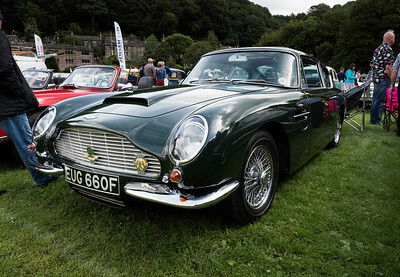 It certainly added a bit of class to this event. 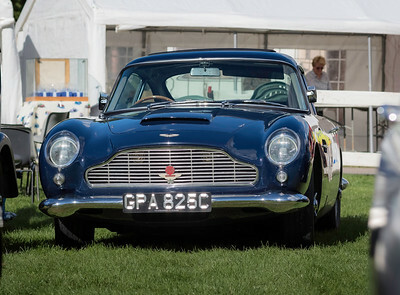 As driven by Paul Temple! 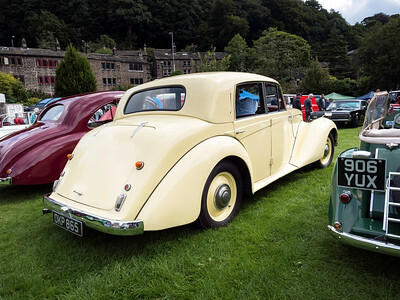 The Whitley was a large post-war sports saloon version of the 16/18 hp series made between 1946 and 1954 by the British company Armstrong Siddeley. 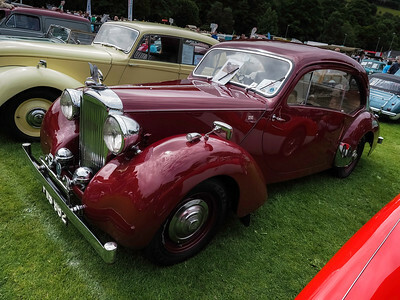 It was the last of the range to enter production, first appearing in 1949. 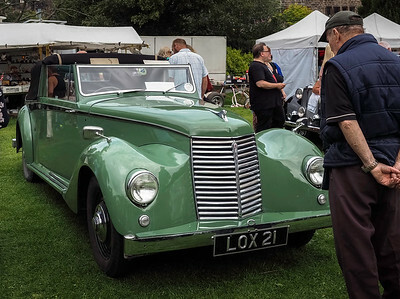 The Whitley only used the larger 2309 cc overhead valve engine with a tax rating of 18hp that had first appeared on export versions of the Tempest coupled with a choice of synchromesh or pre-selector gearbox. 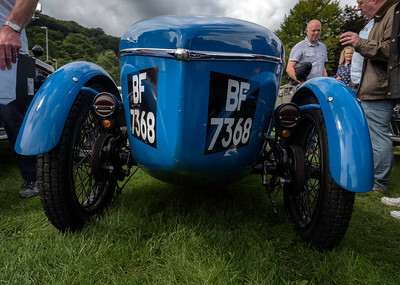 The front suspension was independent using torsion bars, while at the rear was a live axle and leaf springs. 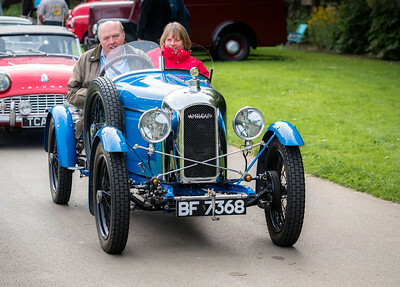 A Girling hydro-mechanical braking system was fitted, with the front drums hydraulically operated, while those at the rear were cable.